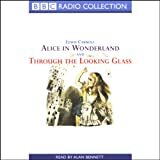 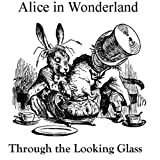 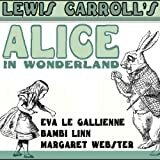 When Alice tumbles down, down, down a rabbit-hole one hot summer's afternoon in pursuit of a White Rabbit, she finds herself in Wonderland. 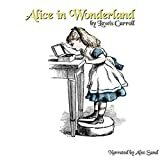 And there begins the fantastical adventures that will see her experiencing extraordinary changes in size, swimming in a pool of her own tears, and attending the very maddest of tea parties. 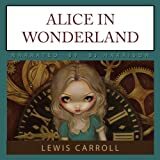 For Wonderland is no ordinary place and the characters that populate it are quite unlike anybody young Alice has ever met before. 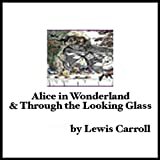 In this imaginary land she encounters the savagely violent Queen, the Lachrymose Mock Turtle, the laconic Cheshire Cat and the hookah-smoking Caterpillar, each as surprising and outlandish as the next. 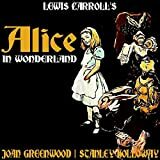 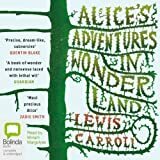 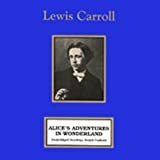 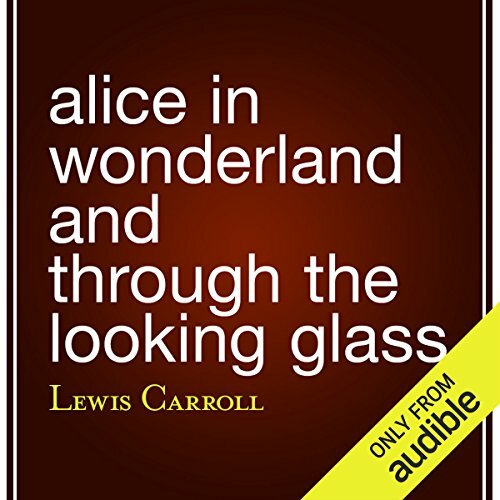 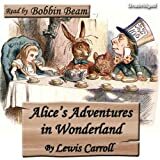 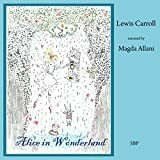 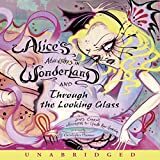 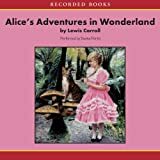 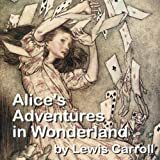 Alice's adventures have made her the stuff of legend, the child heroine par excellence, and ensured that Carroll's book is the best loved and most widely read in children's literature.